School will be starting in a few weeks and the stores are full of supplies for those first days back. This means added stress for parents who are struggling financially. 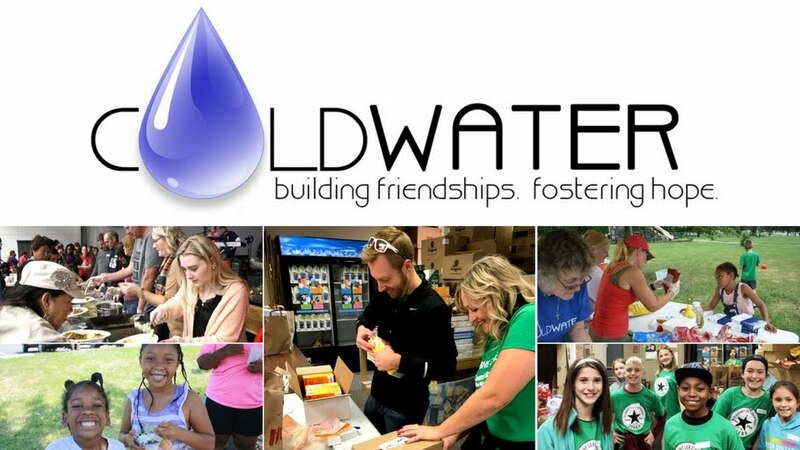 Two years ago we realized that friends who need food or come to Coldwater for clothes might also need some help with school supplies, so we began collecting them to give away. The number of families we now serve each month has increased significantly, which means our need for those school supplies has increased as well. 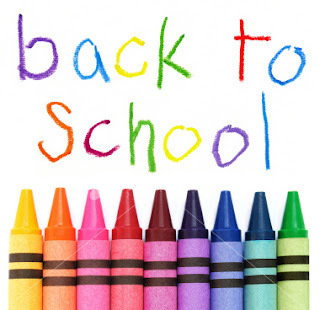 We are currently collecting school supplies to be given out on August 13th at our next Neighbor's Food Pantry & Clothes Closet day. 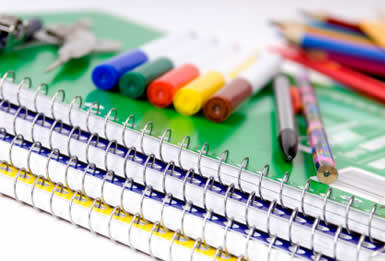 Families have a particularly hard time affording the high-end items such as backpacks, lunch boxes, 3-ring binders, red erasable pens, sharpies, pencil cases, and highlighters. However, we will welcome any school supplies you can give. Keep in mind that if you have backpacks, lunch boxes, binders, rulers, and scissors at home that are gently used, we would welcome them as well.